I have ordered ornaments before and always satisfied. Personalized should be able to add year along with name. Christmas ornament, gifts for daughter in law and she loves it. This ornament looks much more expensive than it was. May replace all of my gold plated name ornaments with this kind. The other ones get scratched and this pewter kind won't. I have bought this product year after year. It makes an excellent gift for children that will follow them throughout their lifetime for a good quality and price. Really liked the ornaments. 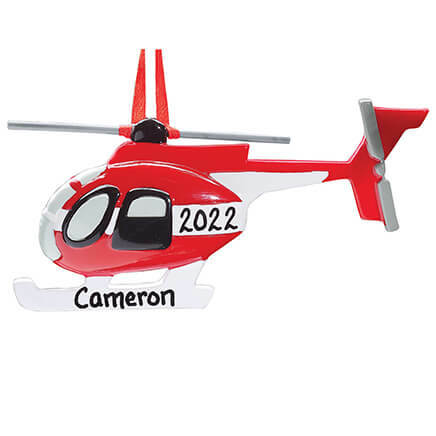 Personalization great, little guys will love them. Good quality. Thanks. We were so excited to replace the ones that we had years ago and lost. This item can be displayed anytime. Perfect beside bed to remind them of bedtime prayers! My grandparents have a tradition of ordering a new engraved ornament every time a new grandkids is born to place on their tree. Being a grandparent myself now, I wanted to do the same and couldn't be happier with my new ornaments. Of course they are the ones who sent me your way. By the way, I believe their count is at 48 engraved ornaments with grand, great-grand & great-great grandchildren! I purchased a boy and a girl ornament for my first two grandchildren and was pleasantly surprised at how nice they are; better quality than I expected. I purchased another one for my next grandson for his first Christmas four years ago. My second daughter had her first child last April so I tried to order him one but was told they are "no longer available". I was upset and ended up ordering him a different one but I don't like it nearly as well. I'm so excited to see that these are back! Needless to say, I ordered one for my fourth grandchild and I hope they will still be available when my next grandchild arrives! I use these ornaments as a family tradition, 3 generations so far. I buy one of each for me and one each for each family member per family. I started with my children, added to their families as they married and had children, and bought one for my granddaughter and her son as a family unit. every body loves them. we love them! This is our 2011 Christmas shopping trip. FINISHED!!! Love it, came fast, will replace a lost ornament that was almost 30 years old. Happy to find it. I bought this for a new baby. It will last years and years. It is beautiful. Thanks for bringing these back! Our family has a tradition when putting up the Christmas tree, this was handed down to me from when I was a little girl. The first thing we put on the tree is our bronze name plates, in order from dad, mom and down all 8 children to our youngest. Our children look forward to this every year, As our 2 oldest have moved out on their own, they have taken their name plates with them and other decorations to put on their own tree. Thanks for having these after many years, do not stop making them, simplicity is important. 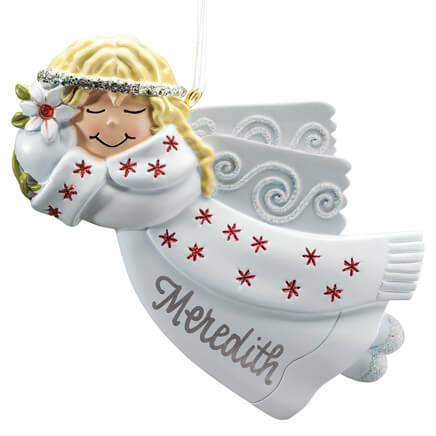 I ordered one for my son and one for my daughter as I only have Hallmark and other child related ornatments on my tree. This is a nice looking ornament but the nameplate is not very sturdily put on. Had to glue them back on, but looks good now. cute, but not exactly what I expected. cute, but with their bare bottems showing, more appropiate for younger children. Because the item I wanted was not in stock. These make great gifts for our Sunday school class. 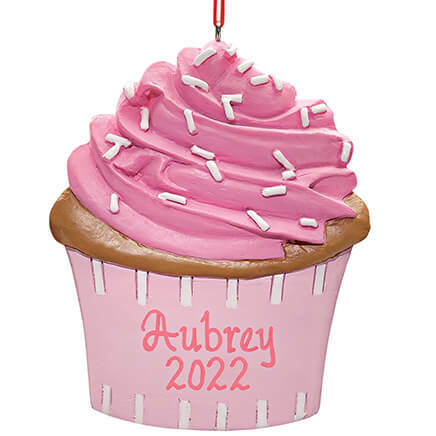 needed this type of ornament for new baby. Ordered two for son and grandson. Matches other personalized ornaments that we had previously purchased. 30 years ago I got one for my grandson.....this is for his son...my great grandson! These ornaments are so sweet! We get one for every grandchild. We had to purchase two this year! Great quality. 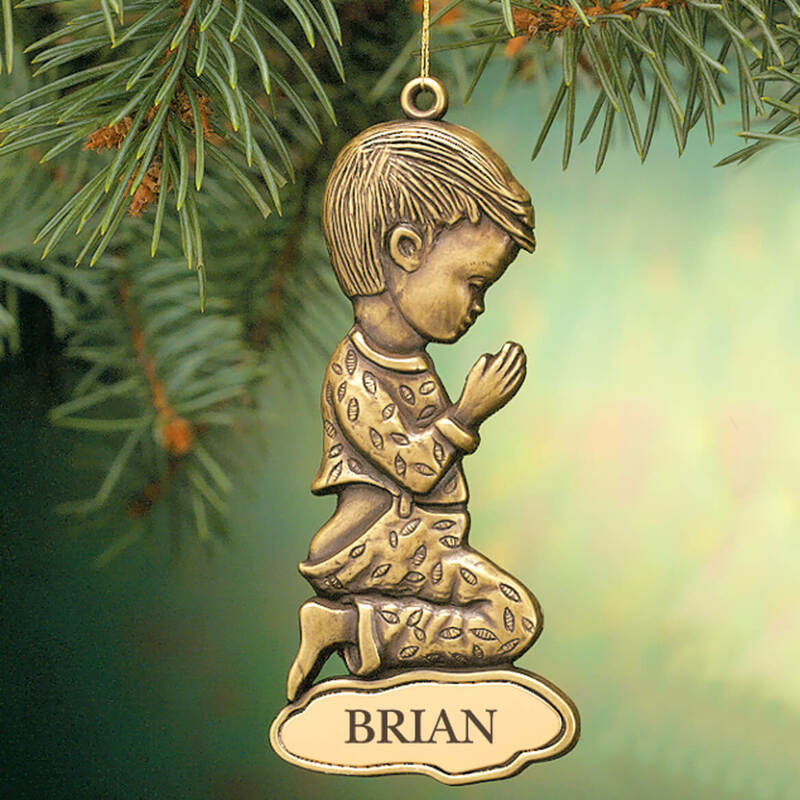 For my grandson as a keepsake ornament. I chose this item for the sister of the little boy. My husband and I are their supporting church members. I buy for each of the grandchildren for there 1st Christmas. Order these for all my grandkids. I have been ordering these for my children and grandchildren for many years. They are very good quality. 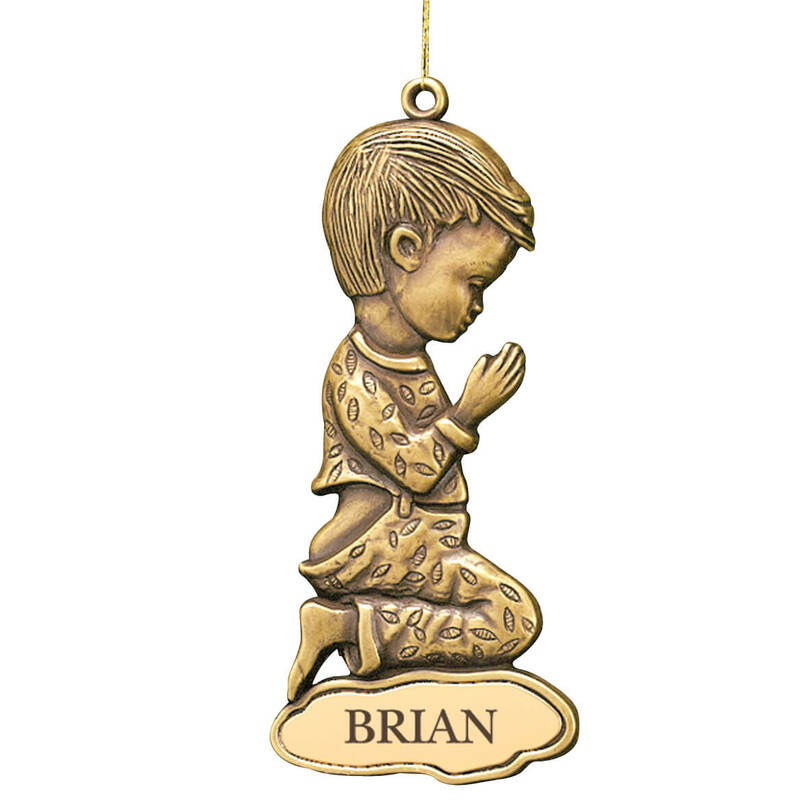 Only brass finish little boy christmas ornament I could find. I ordered two for twin newborn boys. 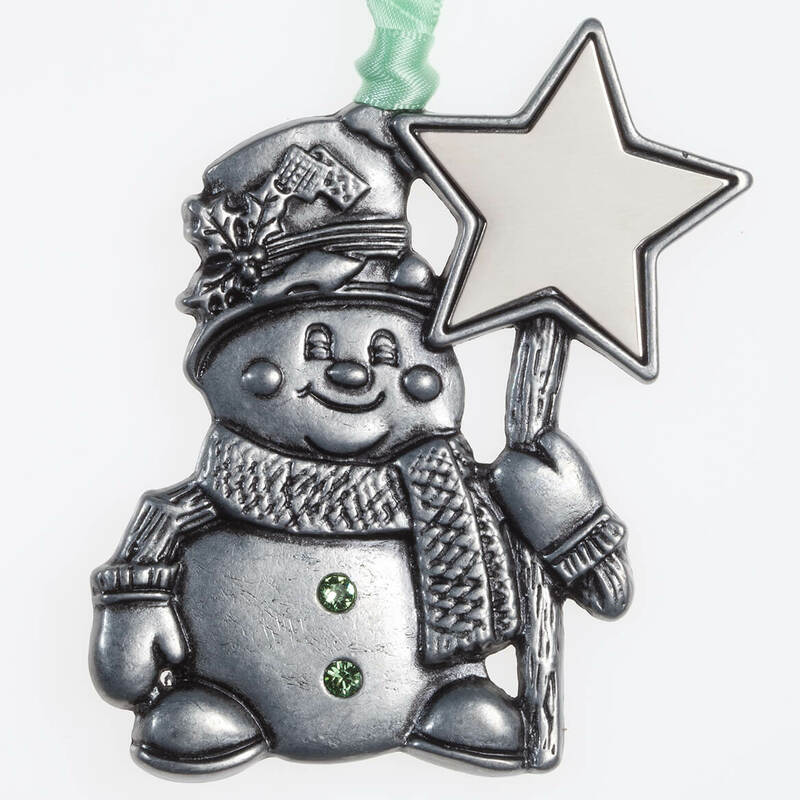 I get one for each of my nieces or nephews for Christmas as it is cute and something they can take with them for their tree when they are older. We want our sons to remember to thank God for the real reason of Christmas when they hang this ornament. 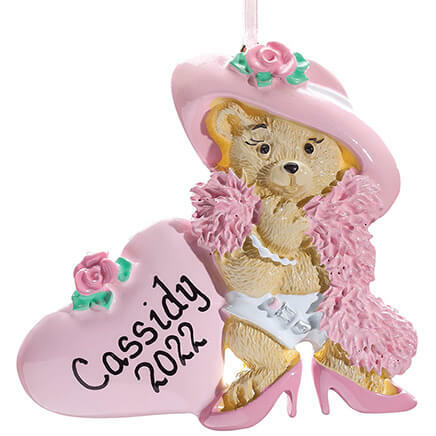 We have similar ornaments with our grandchildren's names on. My husband and I both have similar ornaments such as this one from our childhood and I wanted to keep the tradition going and get one for my son as well. I haven't seen any like this in a long time and was happy to come across it. Have ordered this item before and am always pleased. I am sure I will order more in the future. Thought this was quite suitable.